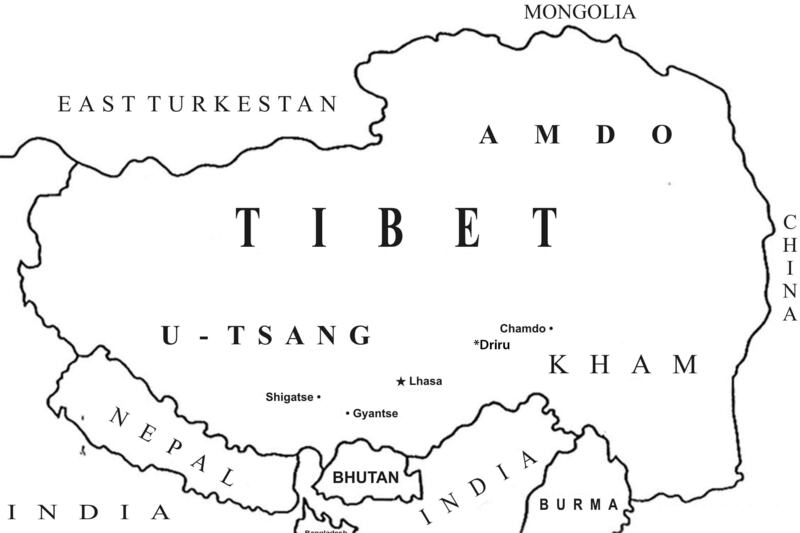 (TibetanReview.net, Feb08’19) – With the goal to eliminate poverty by 2020 set by China for the whole country, Tibet Autonomous Region (TAR) has reported Feb 7 that it had removed this state of economic deprivation in a total of 25 counties in 2018. China’s official Xinhua news agency Feb 6 cited the regional poverty alleviation headquarters as saying the 25 counties were under Xigaze (Tibetan: Shigatse), Shannan (Lhokha), Nyingchi (Nyingtri), Qamdo (Chamdo) and Nagqu (Nagchu) Cities and Ngari Prefecture. The headquarter was cited as saying in a statement that with this development, 181,000 residents of 2,100 villages had been brought out of poverty in 2018. The report cited official statistics as showing 55 counties in TAR had so far got rid of poverty. The report noted that the regional government had vowed to basically eliminate absolute poverty by the end of this year. The measures to eliminate poverty, at least on paper, were stated to include development of featured industries, relocation of people to more habitable places, better social security and improved infrastructure.